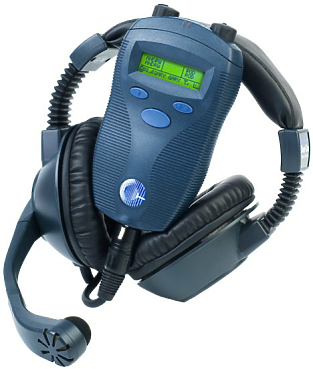 The RE50B is the industry standard for handheld interview mics in broadcast television production. 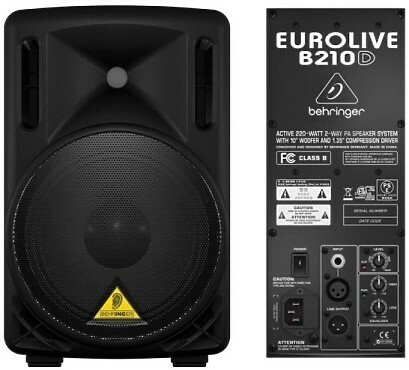 The Behringer B210D 2-Way Active Loud Speaker delivers the power and clarity needed to handle general PA applications for DJs, presentations, worship and more. Behringer includes a class-D amplifier to provide 200 watts of pure power and punch without the weight. The VM-50AN 1:5 Audio Distribution Amplifier from Kramer is a high-performance distribution amplifier designed to manage balanced and unbalanced stereo audio signals. It takes one balanced or unbalanced stereo input and distributes the signal simultaneously to (10) stereo outputs (5 balanced and 5 unbalanced). The Fortissimo 10A is the 10 inch active speaker in the attractive and increasingly popular Studio-spares Fortissimo range of PA speakers. 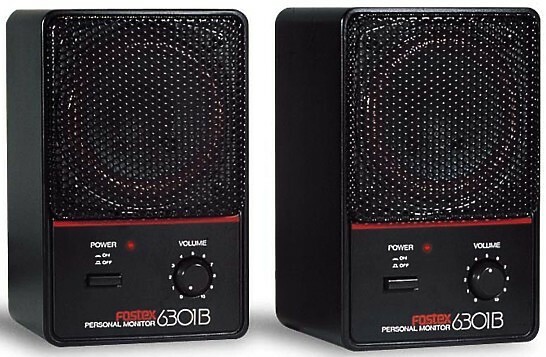 The 6301BE from Fostex is a compact and versatile analogue monitor speaker. 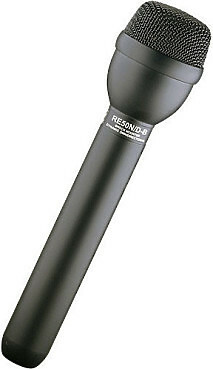 It features a 4" driver powered by a 10W amplifier for a powerful sound from a small package. 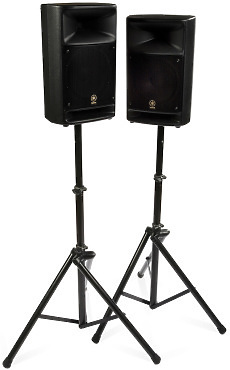 It offers a 1/4" input jack and a balanced XLR input so you can connect to virtually any sound system.